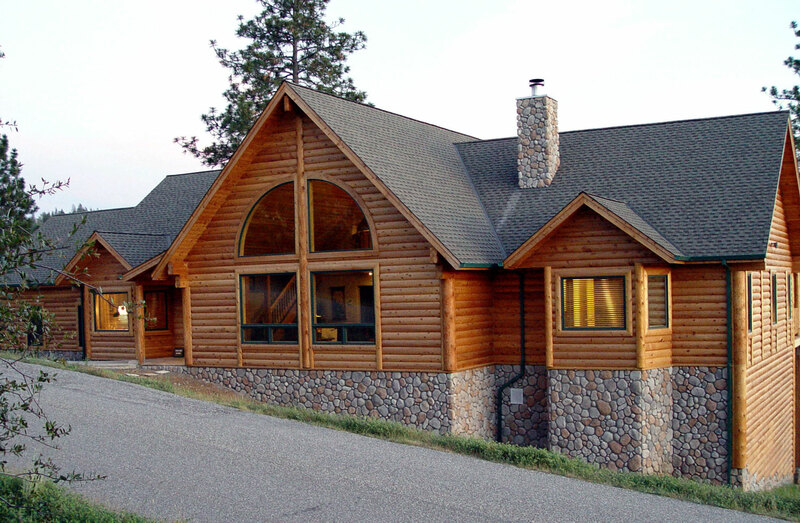 The ROUGH & READY floor plan is 2800 square feet home on one level. It has 4 bedrooms, 2 baths and a den. It includes a living room, dining room, deck, porch and a garage. 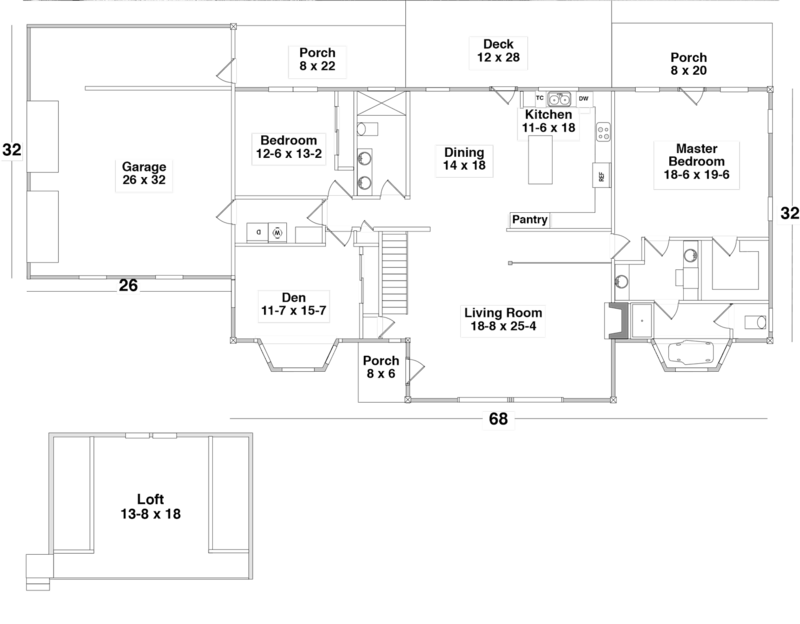 Floor Plan: 2800 sq. ft.
Main Floor: 2443 sq. ft.